Starting this Tuesday, January 3, we will contact you privately through Facebook with the five winners to send you their copies of Footprints: the way of your life. 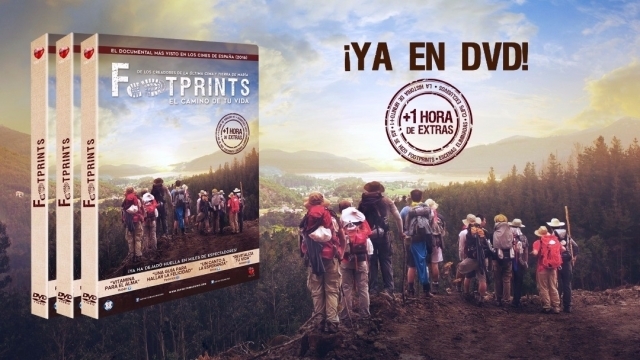 Footprints: El camino de tu vida, directed by Juan Manuel Cotelo, follows closely the story of a group of people embarking on a journey of 1,000 kilometers for 40 days, pilgrims who begin their journey after seeing an advertisement published in Arizona in search of one's existence. The destination, the Camino de Santiago, the centennial route with hundreds of different starting points but always ending in the Cathedral of Santiago.